Carlos Sainz Jr (ESP) Renault Sport F1 Team RS17. United States Grand Prix, Saturday 21st October 2017. Circuit of the Americas, Austin, Texas, USA. In September, Renault Sport announced that Carlos Sainz would join their team for the 2018 season. One month later, the Spaniard found himself walking around Renault’s base in Enstone and has already taken on the US Grand Prix with the French manufacturer. Sports Gazette was able to get an insight of Carlos’ first week with the team. 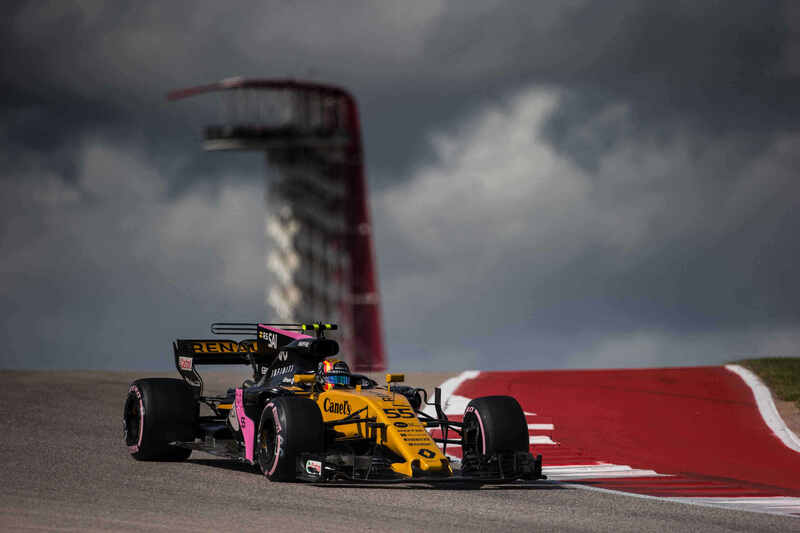 The names seemed to be his worst problem as the 23-year-old from Madrid finished 7th at the US Grand Prix in Austin – a result that his predecessor Jolyon Palmer was only dreaming about this season. 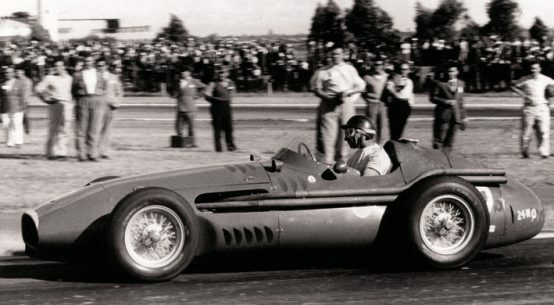 “Austin is one of my favourite tracks on the calendar. It helps that my first race for Renault is on a track that I like”, said Carlos. The numerous possibilities for overtaking is what makes the Circuit of the Americas so enjoyable to race on and to watch. The Spaniard qualified as 8th and managed to put himself up another place on the grid. So close to the best result the French manufacturer had so far, Carlos seems on the best way to surpass his teammate Nico Hulkenberg. 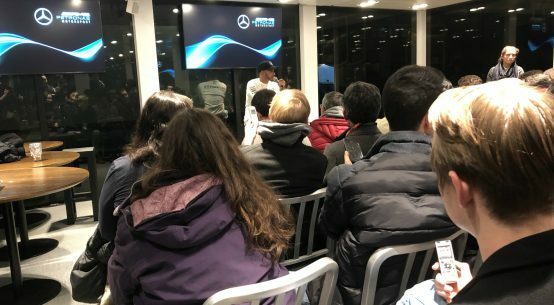 “My target is to be at the level of Nico as soon as possible, it is going to be very difficult he is a great qualifier a great talent and he has a lot of experience in this car so it is not going to be easy”, he said. The Formula One is heading straight towards Mexico this weekend and all eyes will be on Lewis Hamilton questioning whether he will be finally able to secure his fourth Championship. With the French manufacturer heading towards Championship titles in future, Carlos Sainz has shown already that he is worthy to take on the challenge with them.